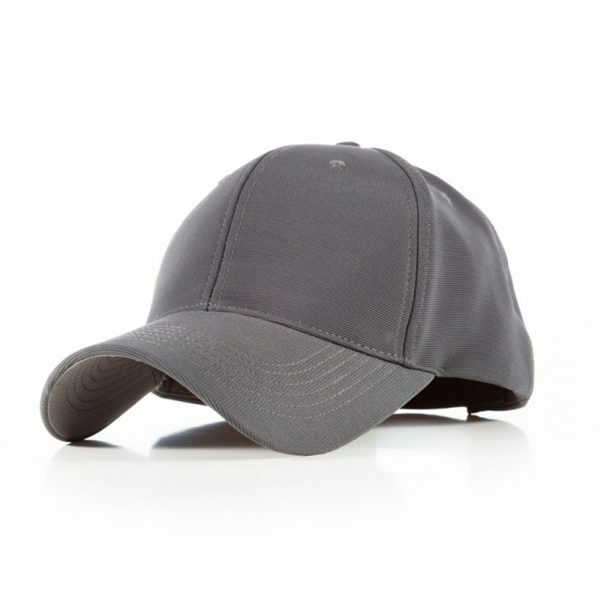 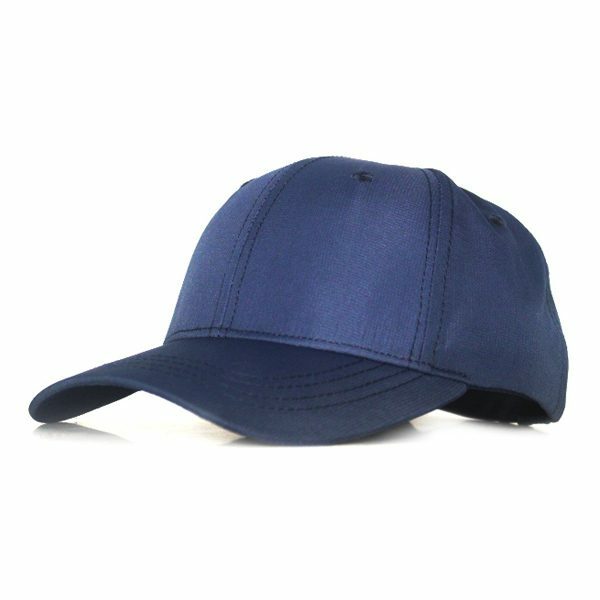 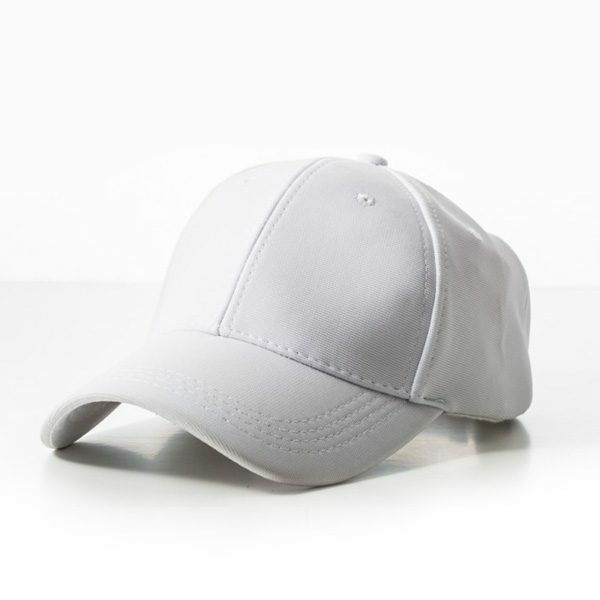 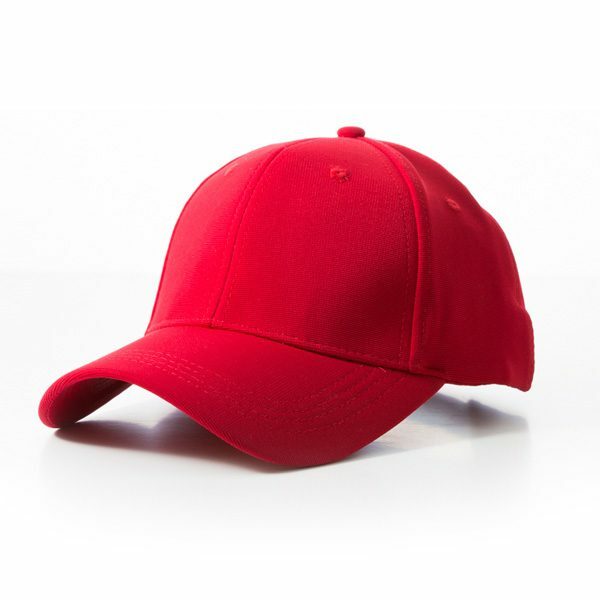 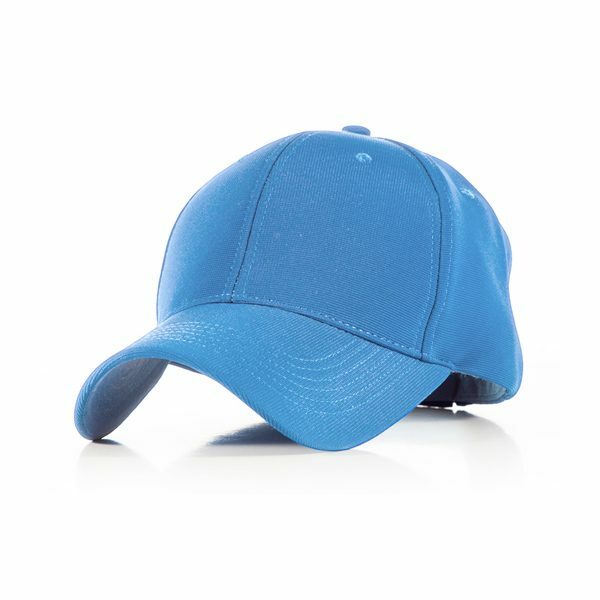 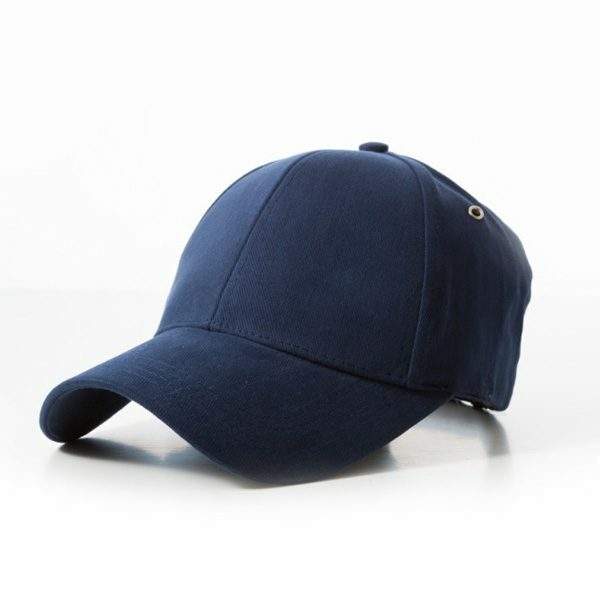 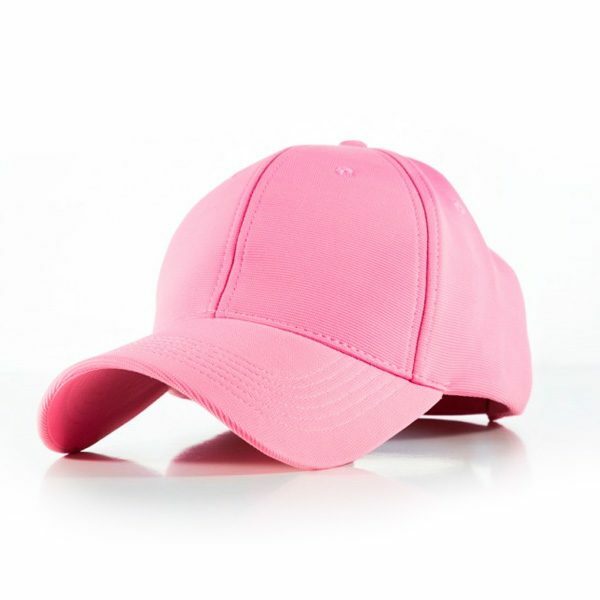 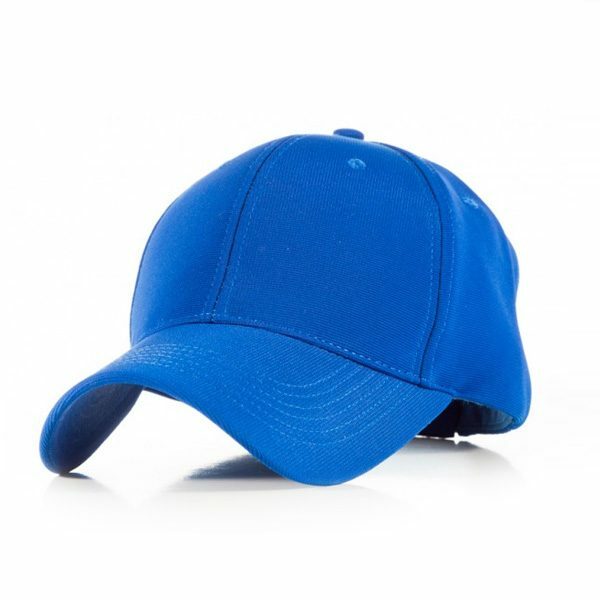 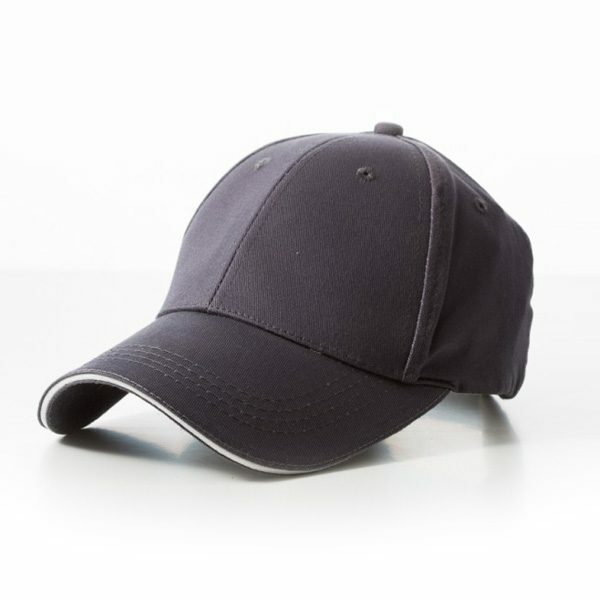 Cap is a classic accessory that will always have a soft and pleasant attitude . 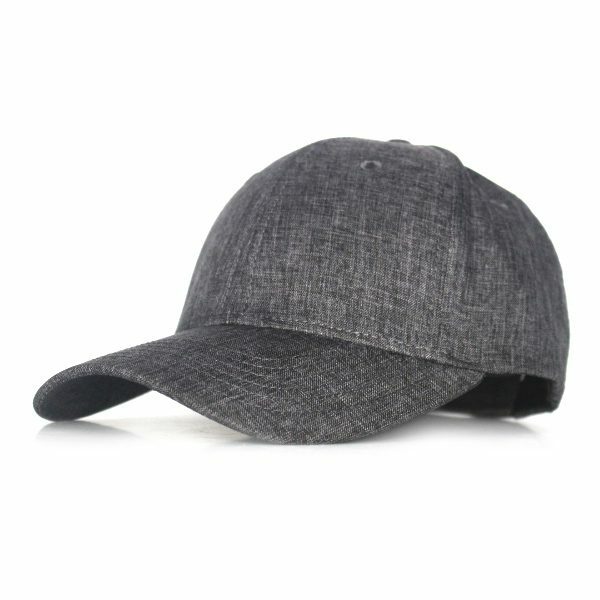 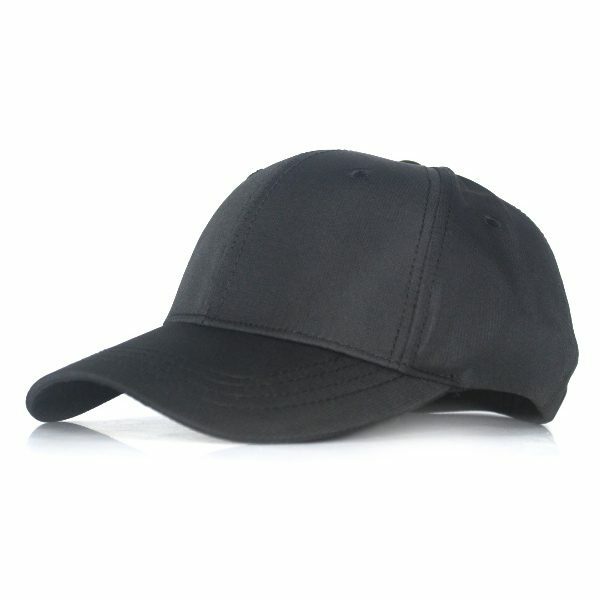 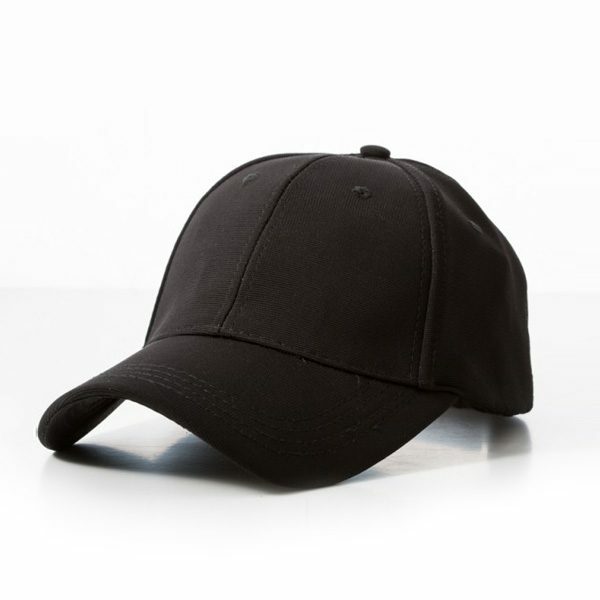 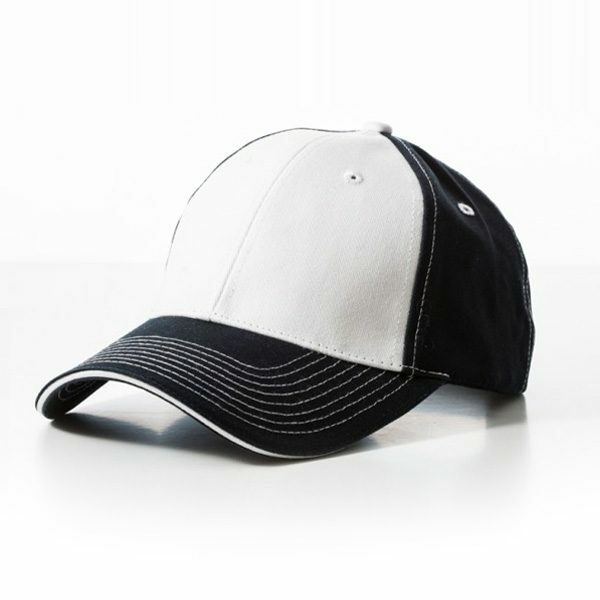 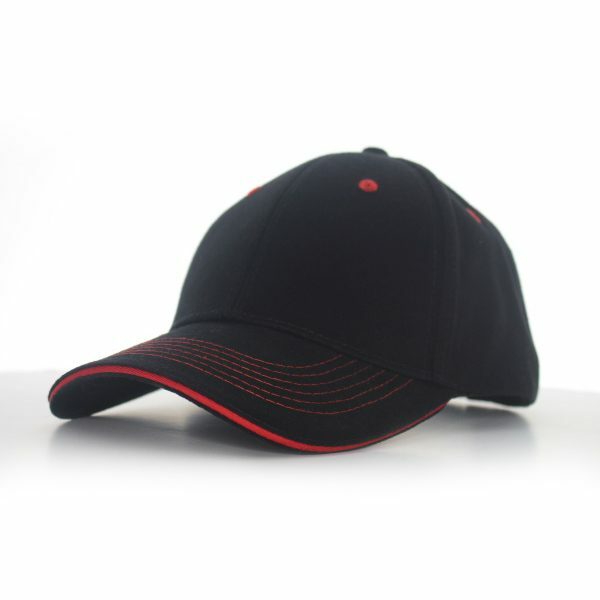 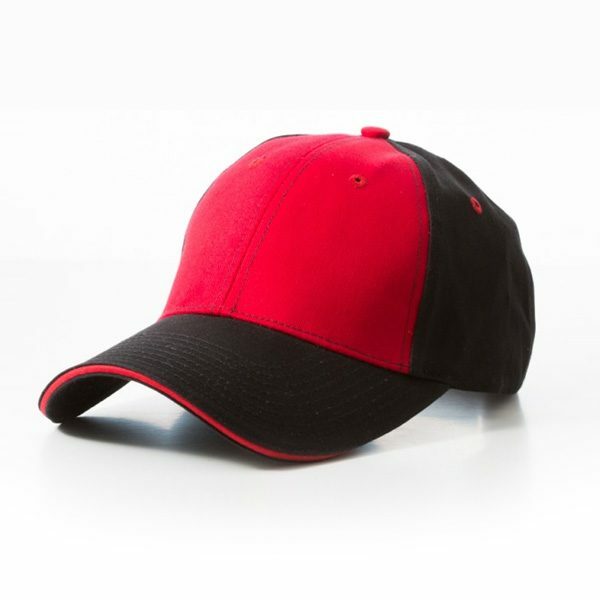 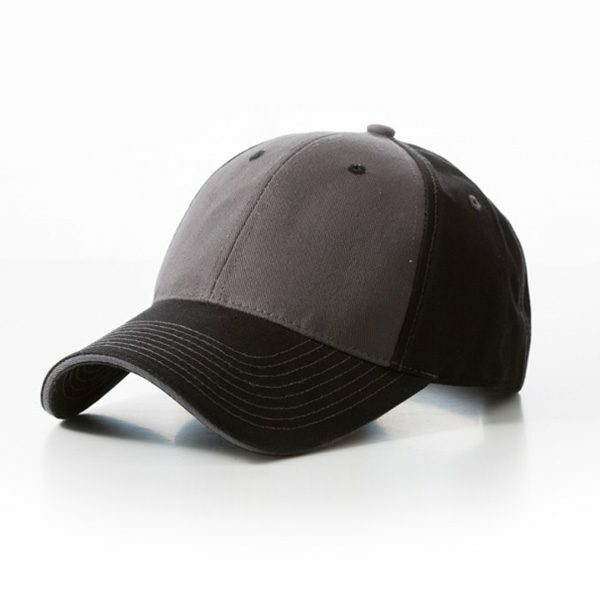 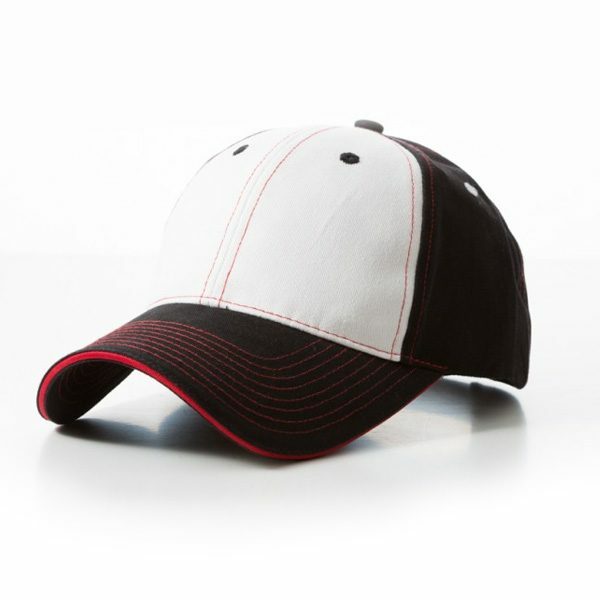 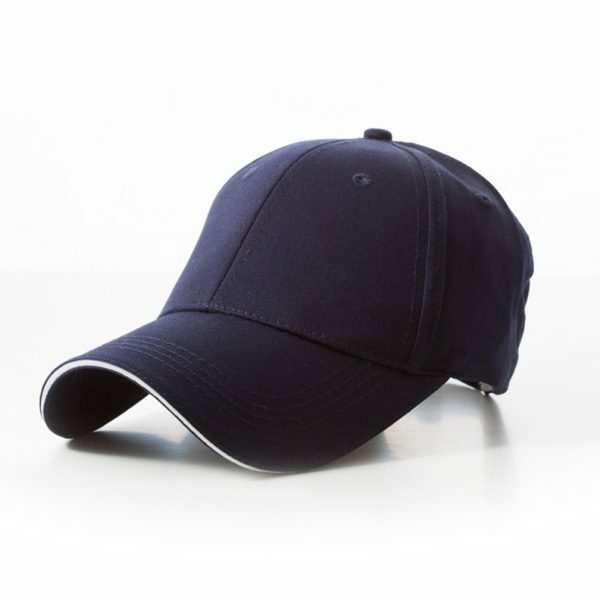 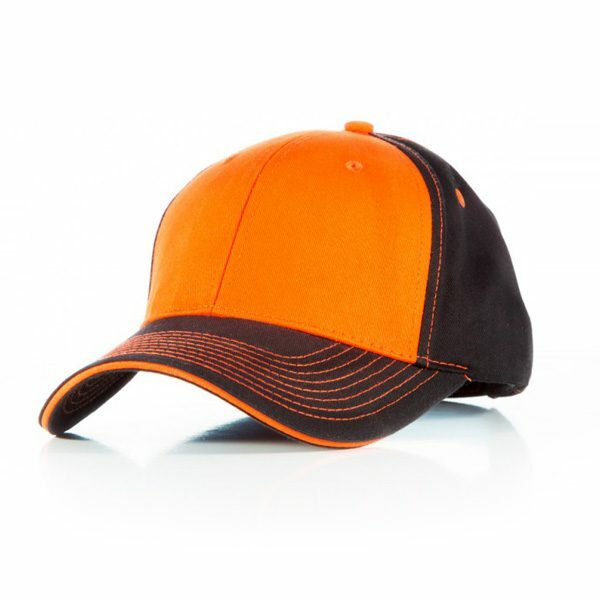 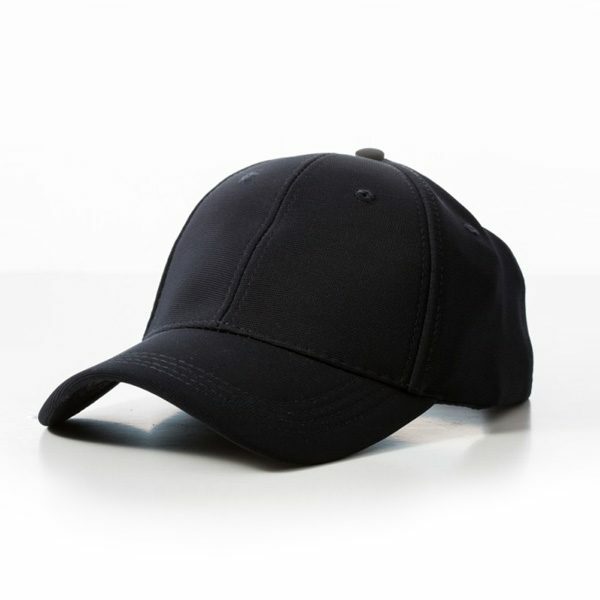 A cap is distinguished especially by the wide screen which protects against both the sun while giving you a tough look. 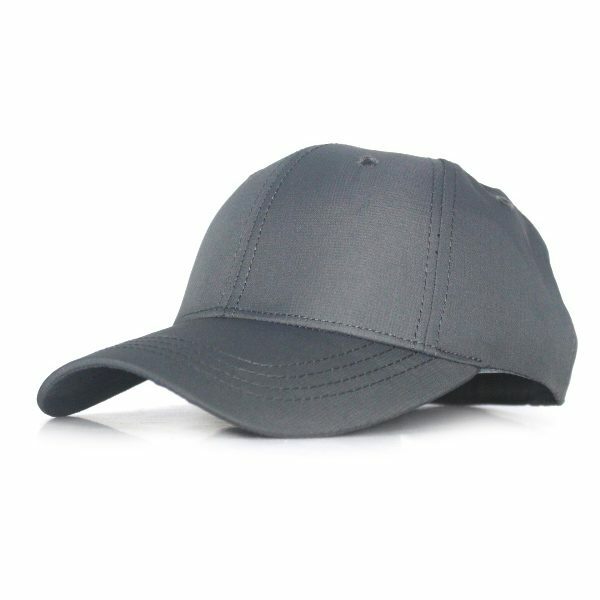 Find out our Promotional caps , you can order custom caps for promotional use.